Get in touch with us to learn what you can do with our API. Have more questions about our API? Contact us for more information! 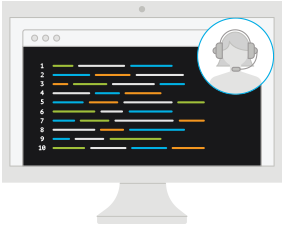 We'll answer any questions you may have about the HelloSign API. For support requests, file a support ticket.